When you need a good drug mule to bring you contraband into prison for your new business venture, who better to use than grandma! 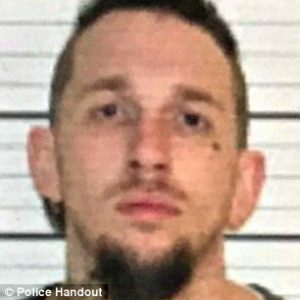 When 68 year old grandmother Sarah Griffin visited her grandson Cody Clements in a Tennessee jail, Saturday, she tried to slip him a bag full of drugs wrapped in black electrical tape hidden inside a Doritos bag. 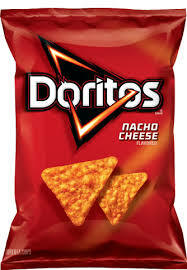 Remember a few weeks back when Doritos was offending women with their new “lady friendly” chips? Well, now they’re back in the news with more bad press! Apparently they are the bag du jour for prison drug smuggling. When officers saw Griffin hand him the bag they became suspicious and investigated. 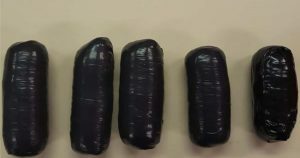 Inside the chip bag they found 28.5 grams of methamphetamine, 11.4 grams of marijuana, 40 bars of prescription Xanax pills, 1.7 grams of Ecstasy and 1.1 grams of heroin. Granny explained that she had no idea what was actually in the bag, but just thought it contained a cell phone. She said she had picked up the bag from another unidentified woman earlier in the week. She will at least be charged with offering to provide contraband to a prisoner. 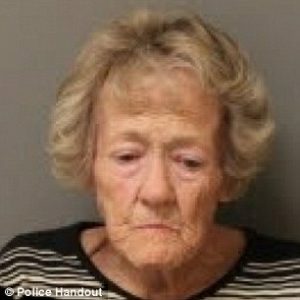 Grandma Griffin was able to post bail and it’s unkown if she’ll face further charges. I’ve got a feeling that Cody, who was in jail on a burglary charge, might be keeping his residence at the penitentiary a little while longer. Previous articleWill the Real Cowards Please Stand Up? Next articleThe New Barbie! Would you buy this doll for your child?